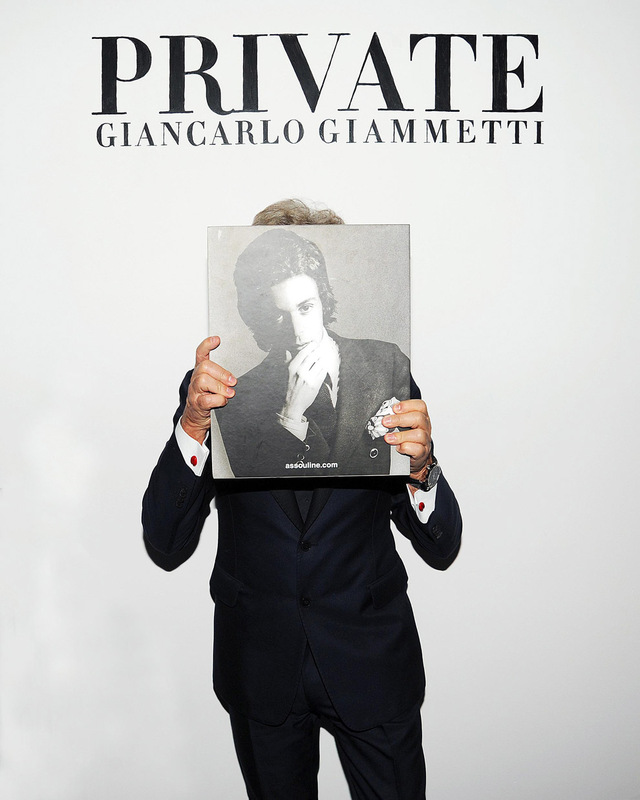 His new book may be called “Private: Giancarlo Giammetti,” but Giancarlo Giammetti himself was as public as could be this month, as he made a whirlwind tour of New York City to celebrate its launch. The festivities started on November 4th, as Stefano Tonchi and W magazine hosted a cocktail party for Mr. Giammetti at the new, downtown outpost of Sant Ambroeus. Guests at the event included Diane von Furstenburg and Hugh Jackman. The following day, Mr. Giammetti traveled uptown, to The Plaza, where publishers Prosper and Martine Assouline presided over a signing at their Assouline boutique. Mr. Giammetti autographed nearly one hundred books that evening – an effort amply repaid the next day, as the likes of Barbara Walters, Anderson Cooper and Lauren Santo Domingo toasted him at a Monkey Bar luncheon convened by proprietor (and Vanity Fair editor-in-chief) Graydon Carter. 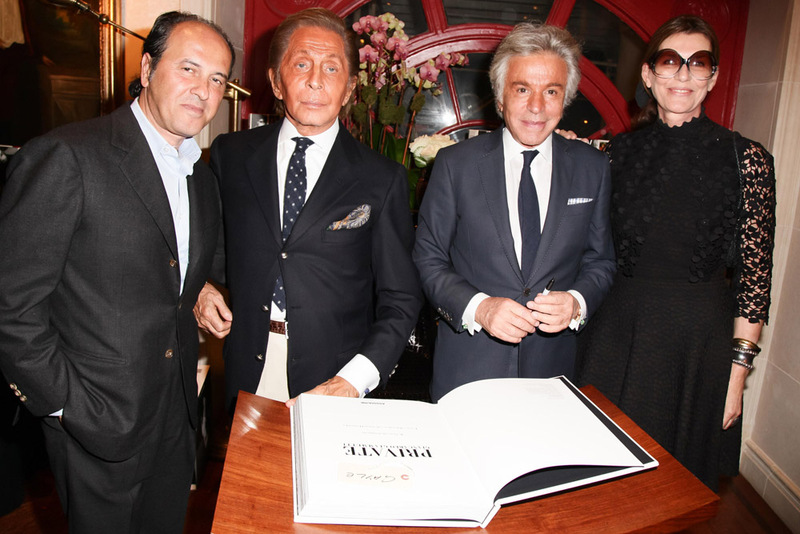 On Saturday, Mr. Giammetti was signing books again – this time, at the Gagosian Shop on Madison Avenue – ahead of a private dinner for 100 hosted by Tobias Meyer, of Sotheby’s, and Mr. Valentino. Guests including Riccardo Tisci and Marc Jacobs were seated at one long table at the auction house, amid the work gathered for the upcoming contemporary art auction. The floral bouquets on the table featured an interesting blossom: Roses made from photographs of Mr. Giammetti, taken from the book. The highlight of Mr. Giammetti’s “Private” launch, however, was his night at Parsons, The New School of Design, on November 7th. The auditorium was at capacity, as Mr. Giammetti discussed his book—and by proxy, his life--with Simon Collins. The students in attendance had been invited by Parsons to win a copy of “Private” by submitting sketches, questions and portraits, and Mr. Giammetti chose three winners. 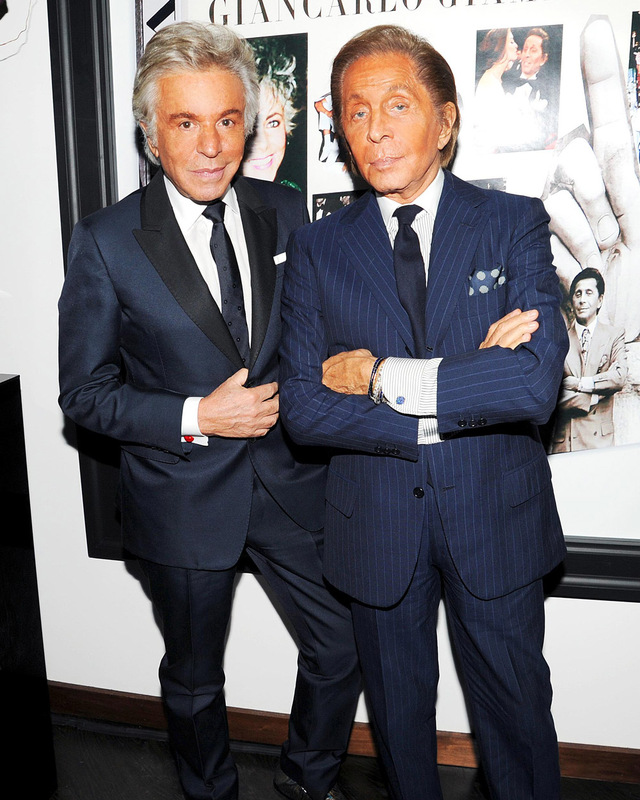 All the while, Mr. Valentino looked on, taking in the moment from the front row.